The Challenge topic for today is five things in a dream house which I debated even including but then I figured why not? We can all dream right? I have an incredibly long list of things I want in my dream house and I know I’ll never find this house unless we build. And even then it still probably won’t be what I envision it to be! A farmer’s sink: Seriously those sinks are GORGEOUS! A double oven with a heating drawer: I never thought this would be a big thing for me but when we hosted Christmas at our house and it was a major juggling act…yeah. Double own with heating drawer isn’t even optional anymore. 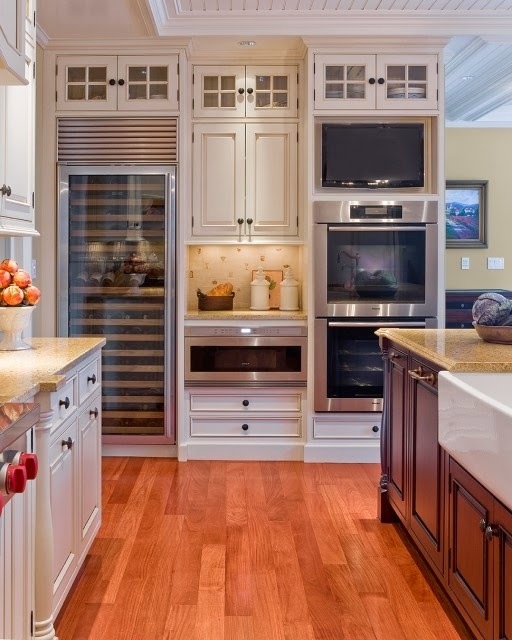 Floor to ceiling wine fridge: Because, you know – wine. 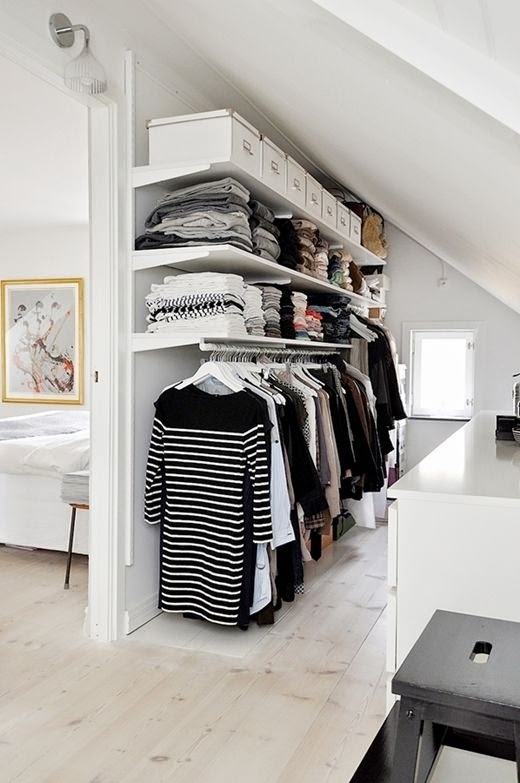 Walk in closets: We currently live in a 1940’s style house that have closets that can hold 20 shirts. I want a closet I can have a dance party in for pete’s sake. 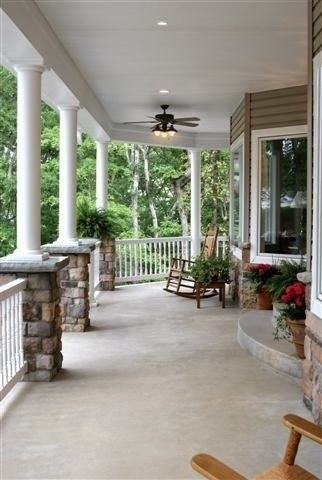 Wrap around porch: I figured if I can have a wrap around porch I can always be in the sun. Plsu I would love to be 70 and rock my grandbaby on the front porch swing. It sounds like bliss. What’s on your dream house list? Images from my Pinterest boards.